Emission regulations and compliance issues are no longer a problem with a low NOx flare alternative vapor combustor. This low NOx flare alternative emits the lowest emissions achievable (NOx, CO, unburned CxHy’s), while maintaining greater than 99.99% destruction efficiency. This means that you will not only be able to operate under the local regulations, but you could potentially sell additional credits (where applicable). Equally important is that all this can be achieved at the lowest investment and operational costs. With this low NOx flare design alternative the emissions handled by the system only need a calorific value of vapors or gases equal to 6 MJ/Nm3. The system automatically regulates the amount of fuel gas needed to be mixed with your vapors to assure the lowest consumption. With the staging of the burner decks a 1/40 turndown ratio may be achieved. Is space an issue? If so, you only need a footprint of approximately 12 ft x 12 ft. 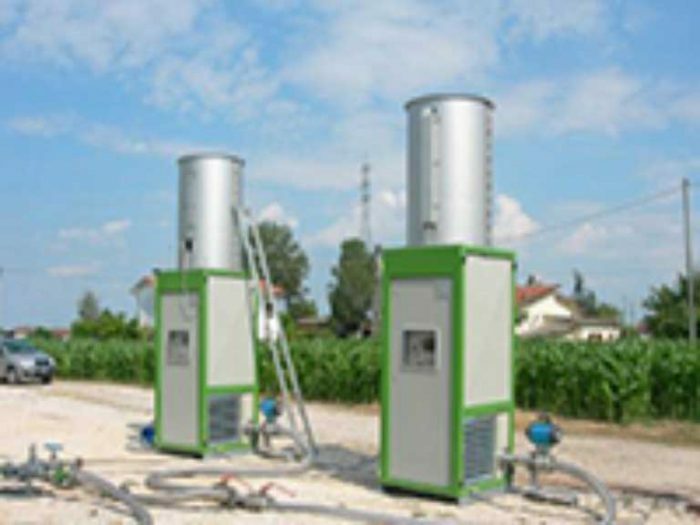 The low NOx flare alternative vapor combustor designs are very compact and do not generate any heat radiation to the surroundings. This allows installation of the unit where space is limited or even in close proximity to other pieces of equipment. 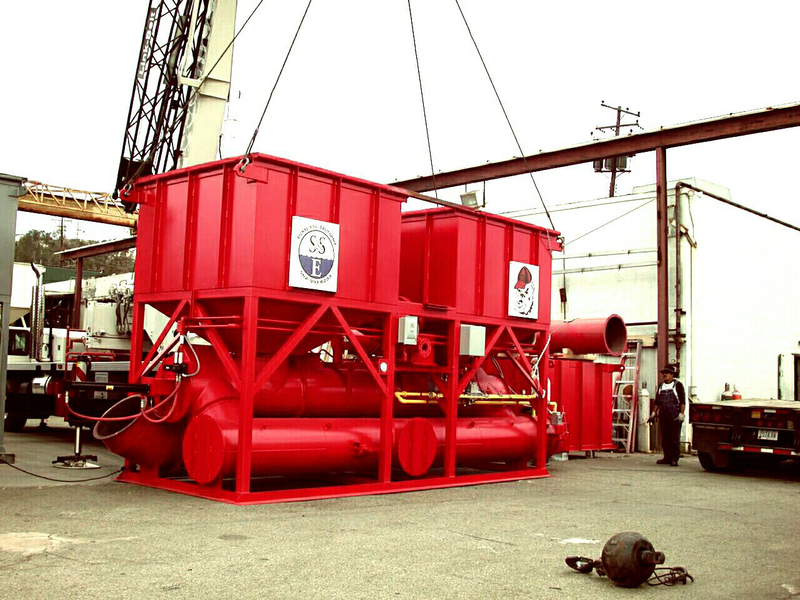 These unique low NOx vapor combustor systems can be delivered complete with shut down valves, flame arrestors, gas trains for make-up gas and pilot gas, etc. Our team of dedicated engineers and technicians are here to develop and deliver better waste gas solutions. We also offer low NOx burners for retrofit or new installations.